If you are reading this, you probably are in need of some extra storage space. There are a few options for you and in this post we will discuss the top 3. Because of our customer service and 90 years of experience, we have the best moving and storage options here in the Washington, DC, northern VA and Maryland areas. Undoubtedly, we have raised the bar and set the pace in the entire industry. Read more before making your final storage decision. The moving and storage industry is one that has grown rapidly over the past few years. Everyone moves at some time in their life. And, storage has become a need among the average American population. Let's look at the importance of storage, and the services we offer. Storage requires trusting a company with the care of your belongings. By moving things out of the way, you free up space in your home or office. 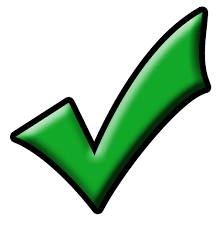 In other words, by hiring a storage company, you are trusting them with your items. I know that if I'm going to turn my personal things over to a company, it sure better be one that is very reputable. These are storage units that are rented out to you. The contract you sign is usually month-to- month. You can come and go at your convenience. Versatility makes this type of storage very popular. 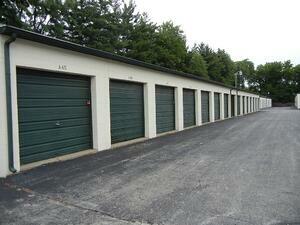 You can store almost any type of item in self- storage units. From furniture to documents to bicycles, you name it. 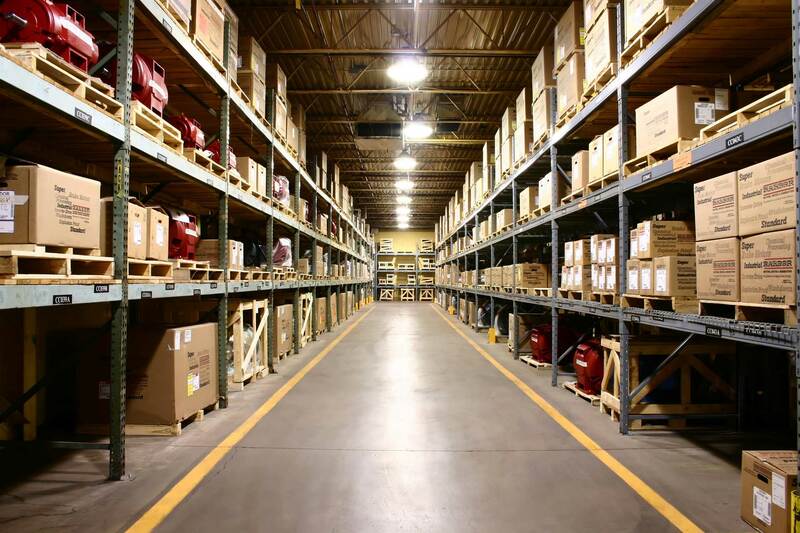 Many storage unit companies offer temperature controlled storage facilities. A few companies offer climate-controlled storage. Temperature controlled storage facilities only control the temperature levels within the storage area. Whereas climate controlled storage facilities control and manages both temperature and humidity. 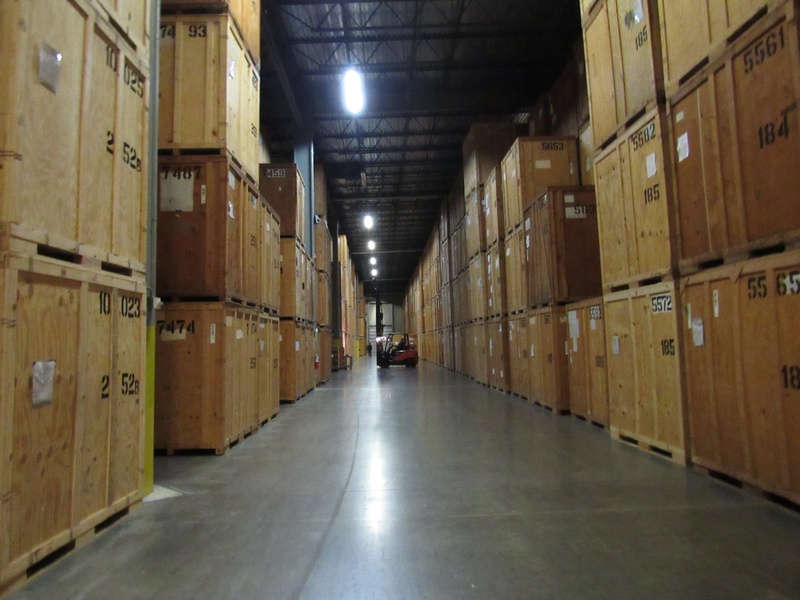 Climate-controlled storage is a great option in certain geographic areas. If you live where the climate is always changing and the temperatures are often high, this may be an option for you. But, most often in our area you'll find that you really don't need climate control. Here's your option when you want to store something and forget about it for a little while. You want to be sure your things are protected and safe. What do you do? You call a professional, like Victory Van, who will come to your home, pick up your things, pack them properly and put them in storage until you need them. Perhaps your new home is smaller than what you have now. Put the extra furniture in storage. Or you are having home renovations done. Put your household goods in storage during construction. 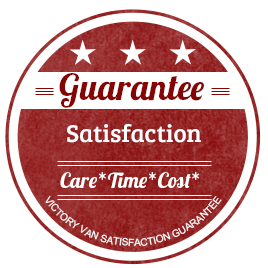 Give Victory Van a call so we can help you figure out the best choice for your situation. 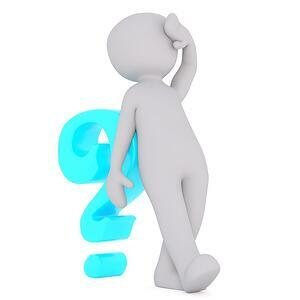 We are happy to answer your storage questions. This is a storage option for those that prefer unlimited access to their items for a very short period of time. For example: moving to a new home. You request a portable storage container delivered to your house. While there, pack up your things and load them into the storage unit. The unit goes to your new home and you unload all the boxes into the new house. Here's some important information to know about portable storage. Cost depends on how long you keep the storage container and how far it is traveling. There isn't an option for temperature or climate control. You do all the packing and loading; all the unpacking and unloading. After factoring in time and labor, a portable storage unit doesn't provide much of a savings. There may be better options for you. Why is storage so important? When should you consider or start thinking about storage options? Well, let's take a look. When moving or buying a home, hiring some extra storage space comes in handy. For instance, you may not be able to move with all your stuff at once. Store them instead! The same case when selling a home. For instance, if you are planning to home stage your house to increase its value, then you might need to get rid of some personal stuff. By putting things in storage, you'll free up some space, de-clutter your home and stage it for a quick sell. This post has primarily focused on home storage however business also need extra storage space. 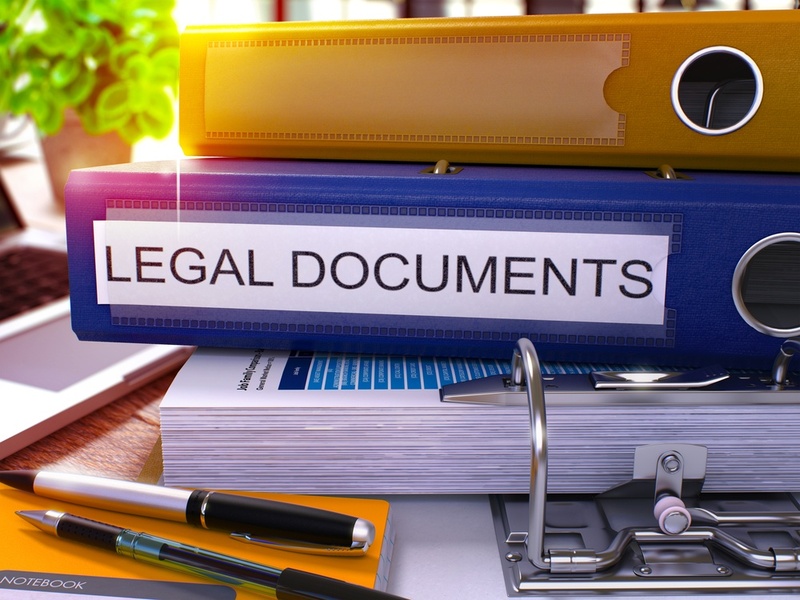 Business necessities and documents often tend to pile up over time. Some business owners opt to upgrade their office to a larger size but that can be quite expensive. Instead, rent extra storage space!It may help save a considerable amount of money. We make sure that we have maximum security 24/ 7. 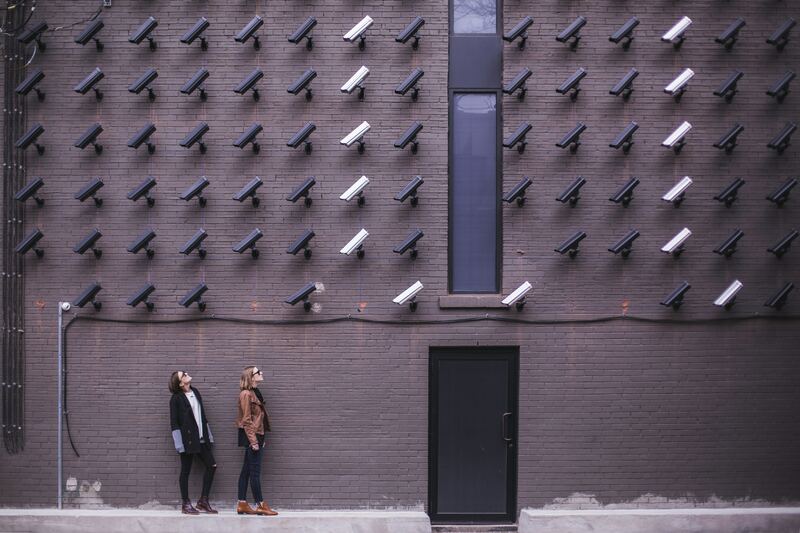 In fact, Victory Van installed new, cutting-edge security cameras this month (June 2018). We offer climate controlled storage. Our employee-owners ensure top of the line customer service. We treat your belongings as if they were our own. In fact, some of us even use these same services. Storage is often a good investment. It can especially come in handy when moving or trying to sell or buy a new house. Moreover, even if you are just in need of some extra storage space, storage units are a great, economical way to get some additional room and de-clutter your life. Contact Victory Van below by clicking on the button for your free online quote. Or give us a call at 1-800-572-3131.